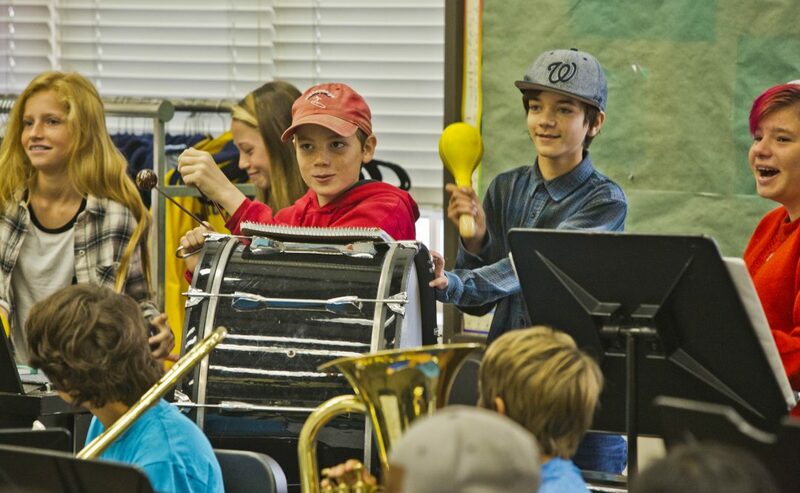 The Jazz Camp Scholarship Fund is made possible by donations by people like you, local businesses and individuals who share a strong desire to see jazz passed down to the next generation. Our long-term vision directs us to offer deserving young musicians the opportunity to pursue their passion for music, in an intensive jazz learning environment, regardless of financial resources. The 2017 Jazz Camp Scholarship Fund made it possible for Kuumbwa to grant all need based scholarships requested this year. Please join us in a robust round of applause for both our business and individual community leaders that value and support music education: Appenrodt Commercial Properties, Hamilton Land Planning, Brian and Patti Herman, Erik and Judy Johnson, Robin and Greg Sirakides. Thank you! Our year round education programs are made possible by generous donations from our many contributors both individuals and businesses and the following Foundations and Agencies: David & Lucile Packard Foundation, William & Flora Hewlett Foundation, Newman’s Own Foundation, Arts Council Santa Cruz County, Community Foundation Santa Cruz County, Monterey Peninsula Foundation, Brian and Patti Herman Donor Advised Fund at CFSCC, David and Abigail Kaun Donor Advised Fund at CFSCC and the Bill Graham Memorial Fund. Thank you! Listing you or your business in the Jazz Camp program. Listing you or your business name on our website. Public acknowledgement in a press release to the media. This is a secure page. All submitted information is encrypted for your security. List my donation as "Anonymous"
Please fill in if you would like us to include a link to your business on our website. Please let us know how you found out about this fund.